Semiconductor Manufacturing International Corporation's new research business has attracted three new investors. 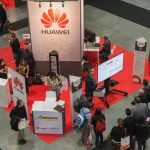 Huawei, a Chinese telecom device maker; IMEC, a nanoelectronics research and development center; and Qualcomm Global Trading Pte. Ltd., a subsidiary of Qualcomm Incorporated jointly announced that they will establish and invest in SMIC Advanced Technology Research & Development (Shanghai) Corporation. This joint venture will reportedly focus on the next-generation CMOS logic technology and build China's most advanced integrated circuit R&D platform. SMIC Advanced Technology R&D (Shanghai) Corporation will be majority owned by SMIC, while Huawei, IMEC, and Qualcomm will be minority shareholders. Tzu-Yin Chiu, SMIC's chief executive officer and executive director, will be the legal representative of the new JV; and Yu Shaofeng, SMIC's vice president, will be the general manager. The JV's current focus will be on developing 14nm logic technology. 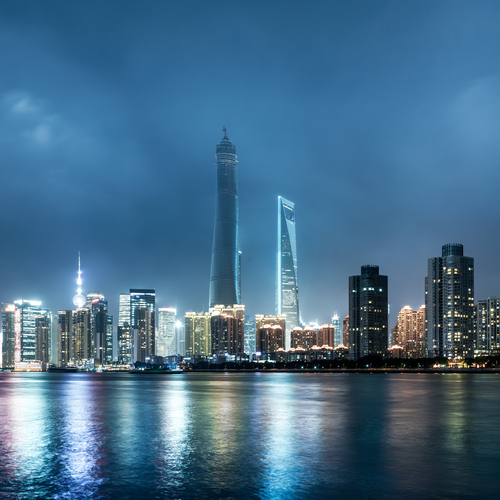 Specific share allocation breakdown and registered capital for the new business in Shanghai were not immediately available. SMIC will have the rights to license the required intellectual property rights on the mass production technologies of advanced nodes developed by the joint venture, enabling these technologies to be applied to SMIC's current and future range of products and serve SMIC's business with other companies. This is expected to improve the overall level of China's IC technologies.